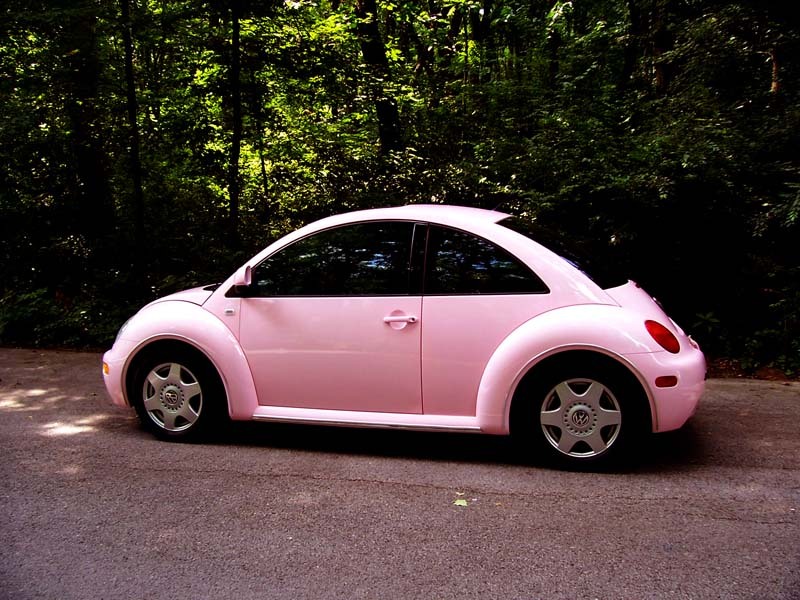 It is bittersweet feelings that this past Saturday I sold my beloved pink Volkswagon beetle. I bought this in 2009 without knowing how to drive a stick shift. One of my mom’s coworkers was kind enough to take on the job of painting the formerly green car pink. I will never forget the day we went to pick it up! 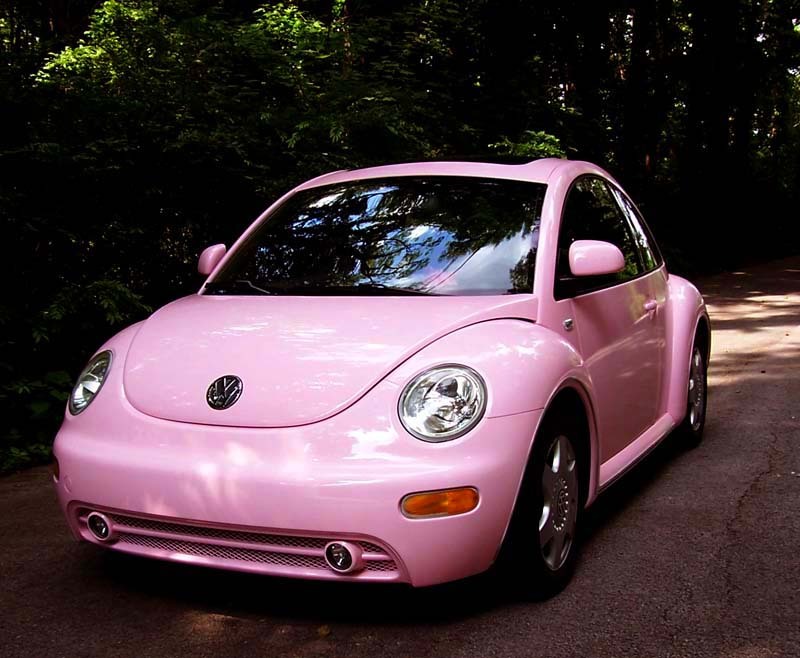 It was my dream car! 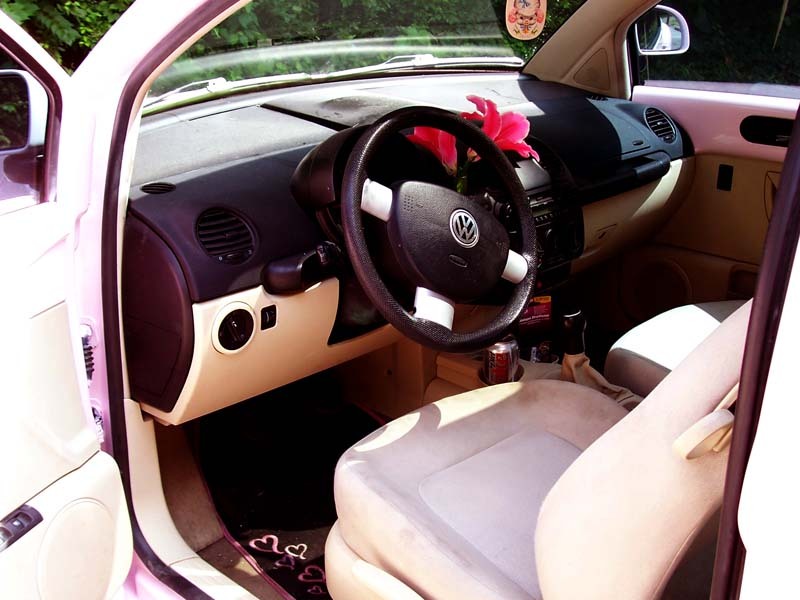 I drove my beetle for many years and loved it. But since I turned 30 this year, I felt like I wanted a change. I am always going to remember this cute little car with fond memories.